Sounds right to me…The start of this new season brings happiness to many. Celebrate the first day of spring by planting new life, new ideas and new goals. Spring is a time for hope, fertile ground and planning ahead. It’s especially important to celebrate the first day of spring with young children and to give them an appreciation for the little things that they can do to effect change in their lives. 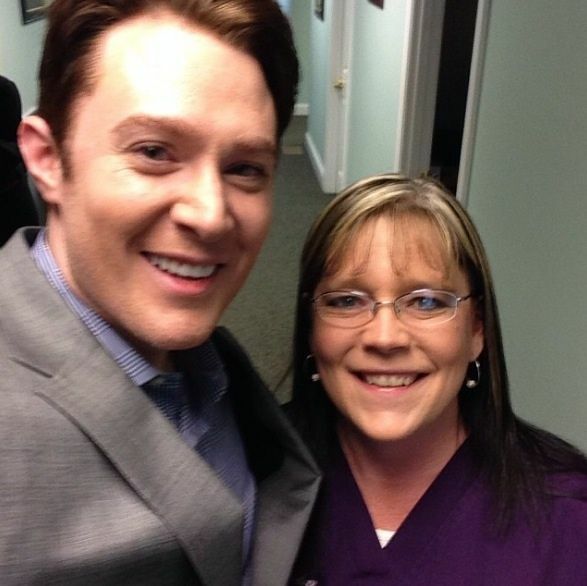 Spring brings hope and as supporters of Clay Aiken, we have many hopes. We hope he is happy, successful and feeling the love from his family, friends and supporters. AND…we hope for the best results in May and in November! You Go, Clay! Did you see these wonderful pictures of Clay? 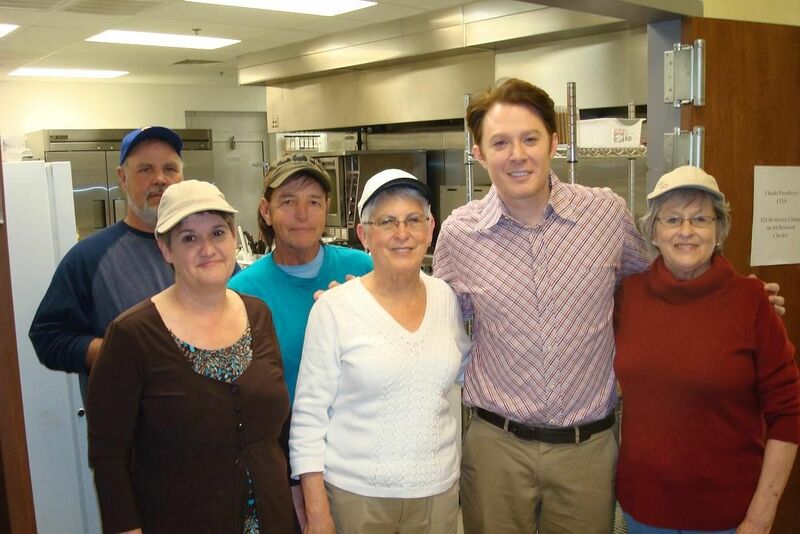 Chatham County Council on Aging: The Western Chatham Senior Center enjoyed a visit from Clay Aiken this past Friday. 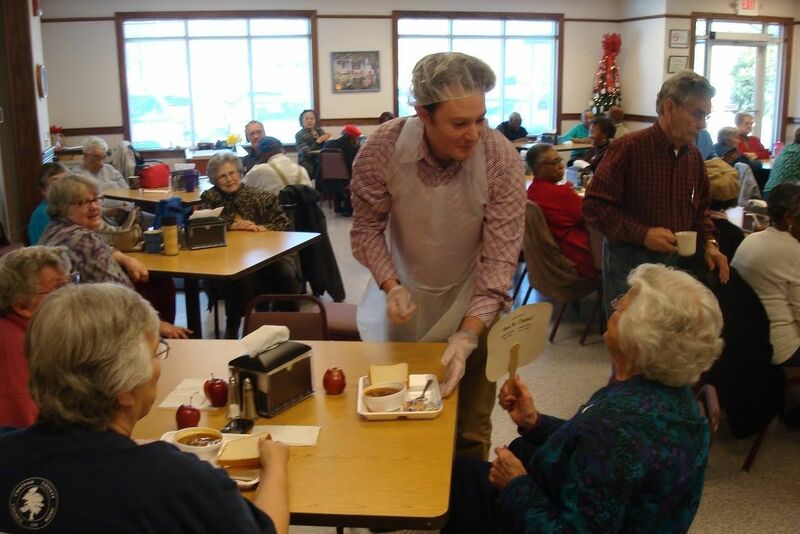 He helped serve lunch and chatted with the seniors! Thanks Clay! This is the second group of pictures from this event. I think they were glad to see Clay!! 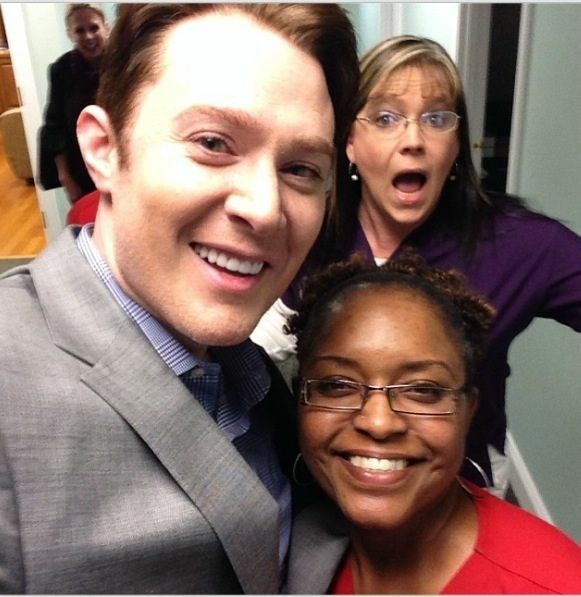 From Facebook: Reminder Thursday from 10 am till noon Clay Aiken will be at the Campbell House in Buies Creek. We look forward to seeing him and hearing him talk about the reason he wants to represent us in Congress. Please come and spend a few minutes with him. He is speaking at 11:00 am. If you need other details or questions direct mail is fine. I loved the beautiful pictures from yesterdays mid-day blog. I hope you saw them. Both the article and pictures are wonderful. When information about Clay is available, I will post it as soon as I can. Please check back for all the news! Those selfies with the girls were adorable! Especially the photo bombed one!! People just love him, don't they? As I keep saying, I sure wish I lived near Raleigh cos I would have bought a ticket to the gala in his honor today!! Love all the pics Martha, he sure is loved, wish I also could go to the gala or donate but since I'm not a US citizen I can't donate, too bad, just the same I'm rooting for him to win a seat in congress! Thanks Martha for the posts, goes great with my morning coffee. Loving all the articles and pics….Clay looks so happy and energized. Loved the pictures from yesterday, especially the one with him looking up…..It was a great day!!!! 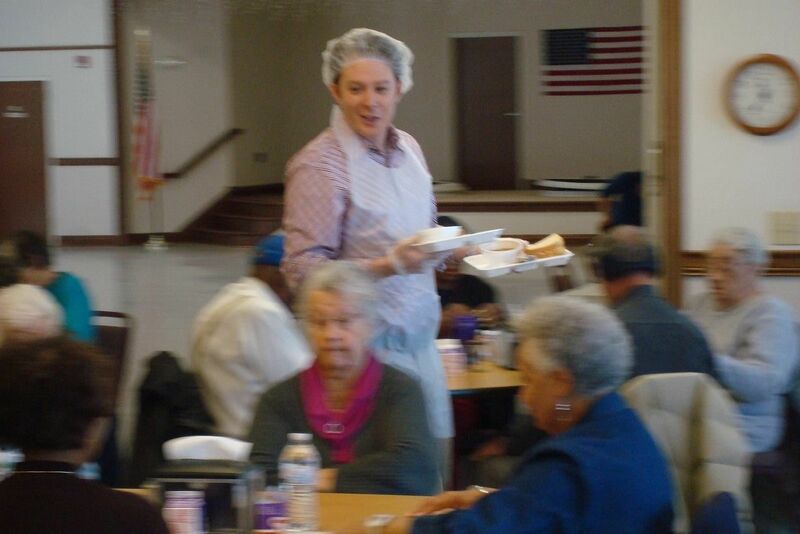 Clay in the hairnet reminds me of his guest role on Scrubs several years ago. It is encouraging to see the folks who are putting on this fund raising reception for Clay. I wouldn't have the $$ to attend even if I lived in NC! My small donations to ClayforNC will have to do. Error: Error validating access token: Session has expired on Tuesday, 21-Aug-18 16:13:01 PDT. The current time is Wednesday, 24-Apr-19 06:34:08 PDT.